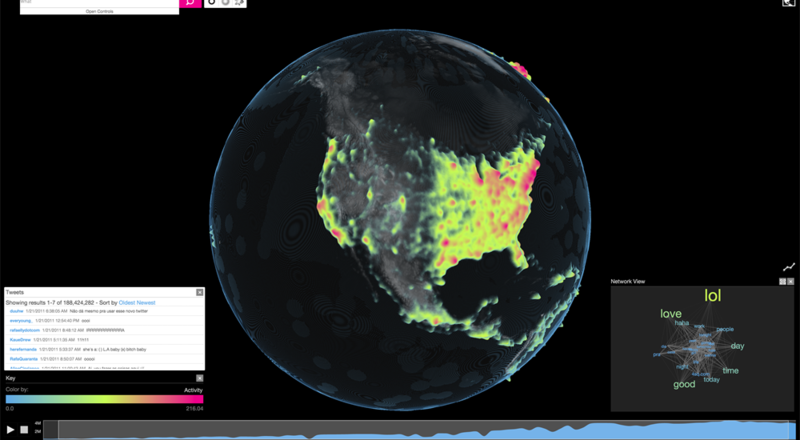 OmniSci (formerly MapD) is the pioneer in GPU-accelerated analytics, enabling businesses and government to rapidly find insights in data beyond the limits of mainstream analytics tools. What started as a radical idea at Harvard and MIT, has grown to be a platform that is changing the way major businesses and governments gain insights from massive datasets. OmniSci has made breakthrough advancements in big data querying and visualization, by harnessing the transformative power of supercomputer-grade GPUs. Since launching our product in 2016, OmniSci has been recognized as a Gartner Cool Vendor, a Top Ten Coolest Big Data Startups by CRN, and is experiencing explosive growth in users and customers. The company is backed by leading VCs and strategic investors, including NEA; Nvidia, GV (Google), In-Q-Tel, Tiger Global Management, Verizon Ventures and Vanedge Capital. OmniSci is seeking a Backend Engineer to add to its software development team. As a Backend Engineer, you will work closely with a dedicated team of Backend Engineers building the best modern, cutting-edge GPU-based platform on the market. You should have solid C++ development skills to bring to the table, as well as experience with CUDA. Previous experience with analytics engines is a huge plus. Key to this role is being self-motivated and a self-starter, as well as a strong passion for high performance computing with a heavy performance engineering focus. We’re big fans of hiring people who are not just great at what they do but also how they do it. Critical to our culture is building and maintaining a team that works well together and knows how to communicate effectively - not just within their own team, but also across peripheral teams. Your success in this role will be predicated on your ability to prioritize your work, be self-motivated and a self-starter, to speak up early and often, and to work well with others. You should be passionate about building great software, and about building a product that is slated to revolutionize the world of data analytics across multiple industries. We’re great at encouraging our people to learn different technologies, continue their professional growth, and try out new ways of doing things. We’re in it for the long-haul, and you should be too. Our office is located in downtown San Francisco, and this position will initially report to the VP Engineering. This is an individual contributor role and will not manage other people. While our preference is to hire local employees, we will also consider exceptional candidates for remote work. Design, develop and maintain code enhancements in the MapD Core Data Engine. BS or higher degree in Computer Science or equivalent work experience. OmniSci is composed of a diverse team of big data fanatics with data science, DBMS and GPGPU expertise, backed by Google Ventures and Nvidia. Join us to push cutting-edge hardware to the limits to enable interactive exploration of multi-billion row datasets. 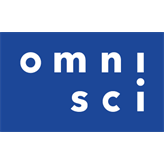 Want to get notified about new jobs at OmniSci, Inc?